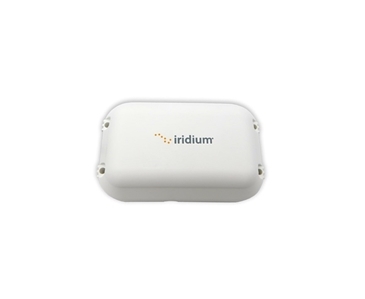 Iridium SBD is a simple and efficient network transport capability for transmitting short data messages between equipment and centralized host computer systems. It is an affordable, reliable, 2-way transport between remote terminals connected to field instruments - like sensors or switches, and the central site responsible for monitoring them. 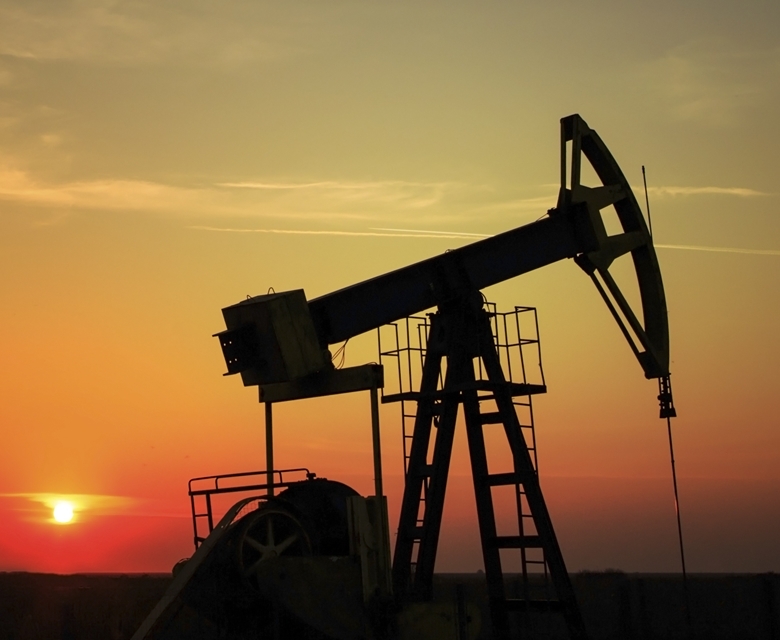 Take a look at our 9602N transceiver IoT Iridium Tracking Solution product sheet here.